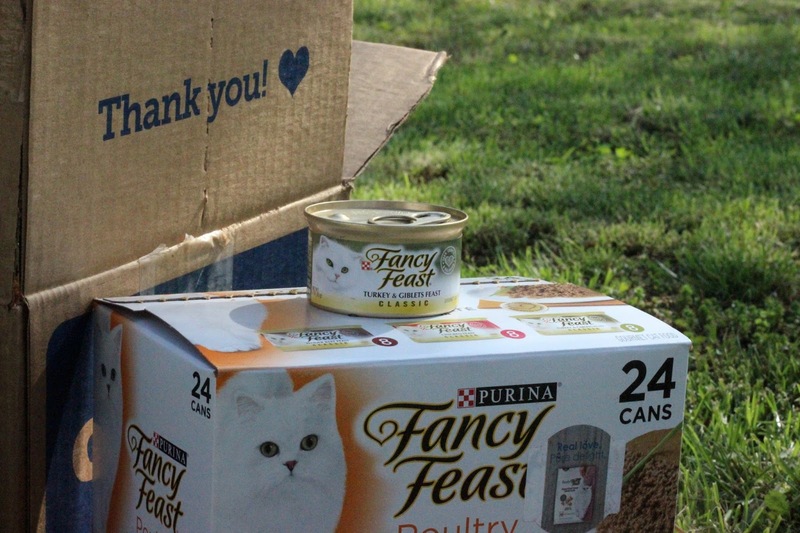 Fancy Feast Poultry & Beef Classic Patè Collection: Review & Photos! | Chelsea B. 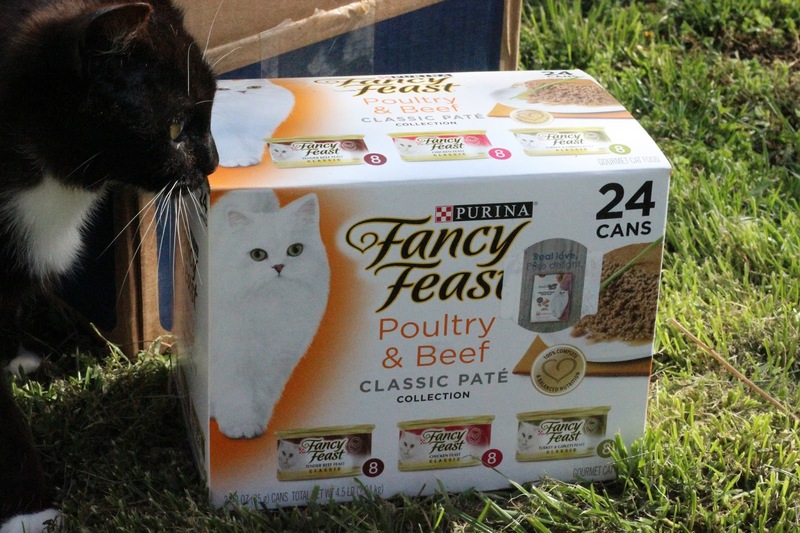 Fancy Feast Poultry & Beef Classic Patè Collection: Review & Photos! Meow! It's the cats! Today we're taking over Mom's blog to review the Fancy Feast Poultry & Beef Classic Patè collection. In this collection sampler, you get 24 cans and three different flavors including, tender beef, chicken, and turkey and giblets. 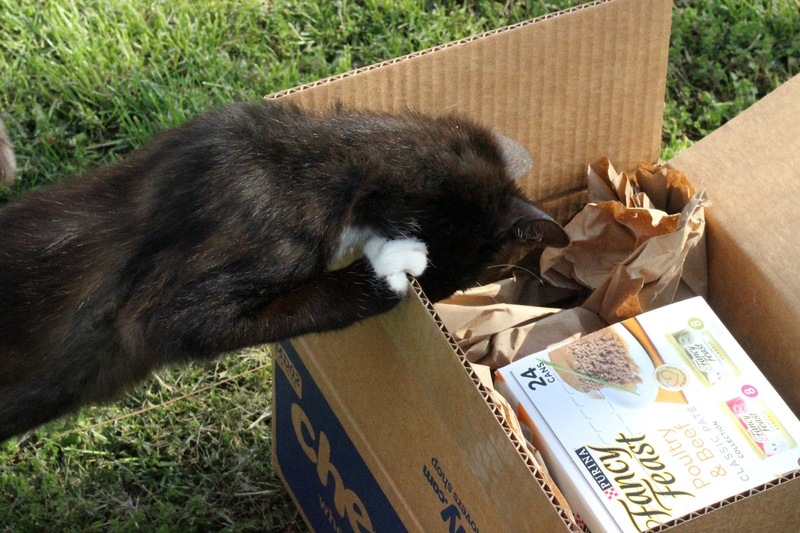 One thing we love about Fancy Feast, is that their food is made with high-quality protein and ingredients. Plus, the food is super yummy! Mom wanted to get a picture of us eating the Fancy Feast food, but we were just too excited and all decided to dig in at once! 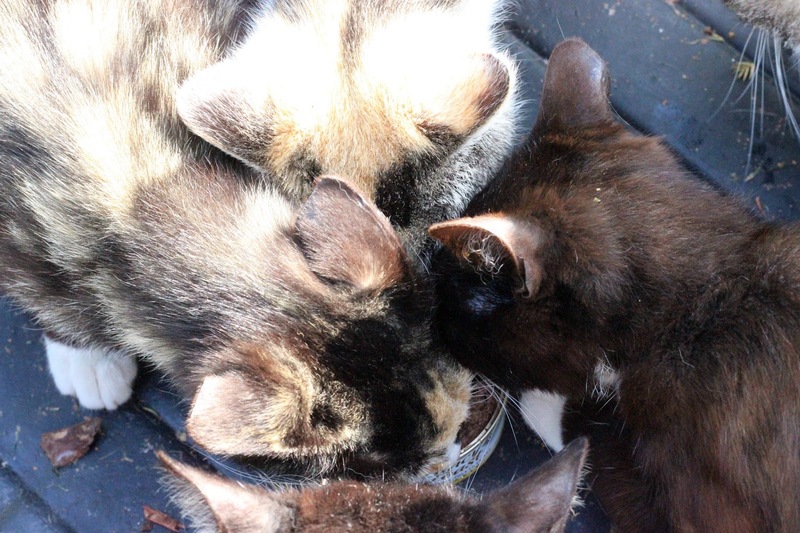 We give this food 5 paws up! It was whisker lickin' good! *We (the cats and I) were sent this for free to try from Chewy.com. All opinions are honest and our own!